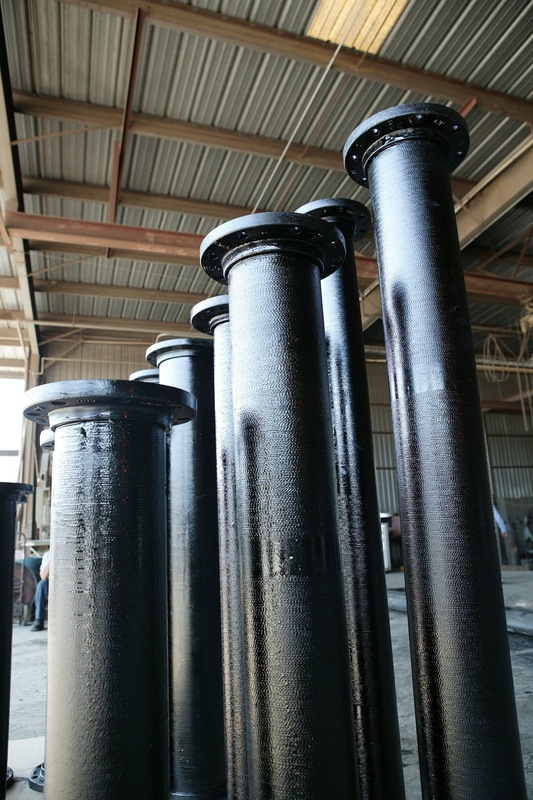 101 Pipe & Casing’s reputation for quality materials, prompt service and meticulous workmanship are our highest priority for the threaded and grooved ductile iron pipe spools. All threaded pipe ends are separately machined to match the threads of each individual ductile iron flange. This creates a near-perfect fit with face-to-face measurements conforming to the specified length dimensions. All threaded surfaces are coated with a threading compound/sealant, then machine power-tightened and aligned. 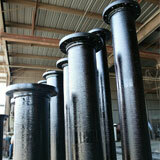 Unless otherwise specified, all of our ductile iron pipe has cement lining on the interior wall. Other linings such as glass, epoxy, polyethylene or bare can be supplied as requested. All ductile iron pipe used has a class 53 minimum thickness. Tight industry tolerances restrict us from offering threaded pipe with loose flanges unless the customer waives our responsibility for meeting the specifications.